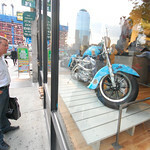 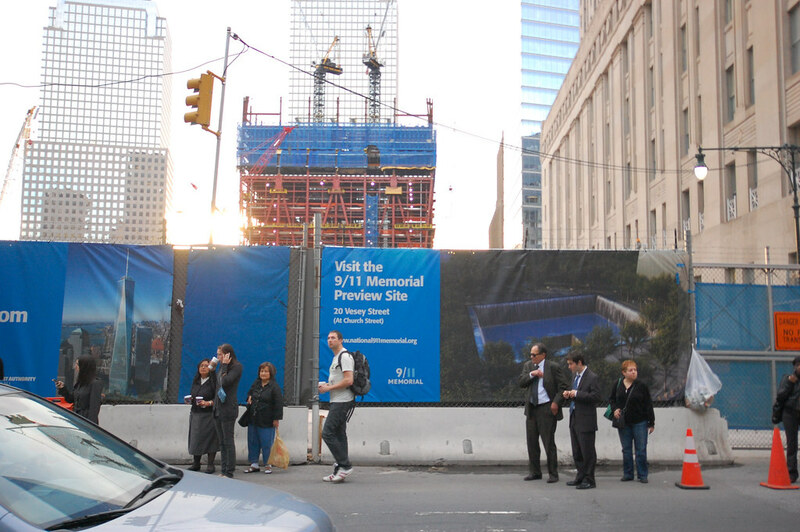 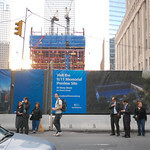 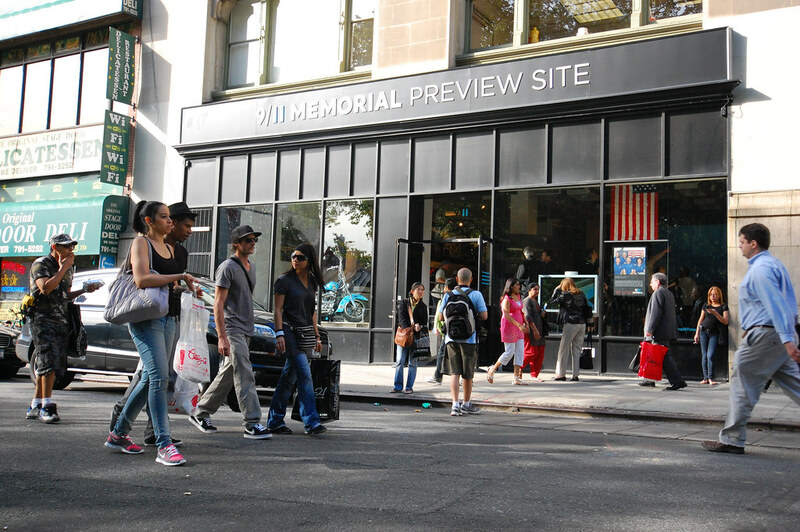 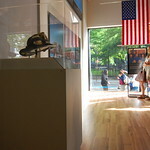 An exhibition and retail environment developed to educate the public about plans for and progress of the Memorial and Museum currently being built at the World Trade Center site. 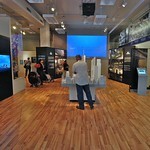 Visitors are able to view models and renderings of the site and facilities, view real time images of the construction progress and participate in the creation of the Museum by sharing their 9/11 story. 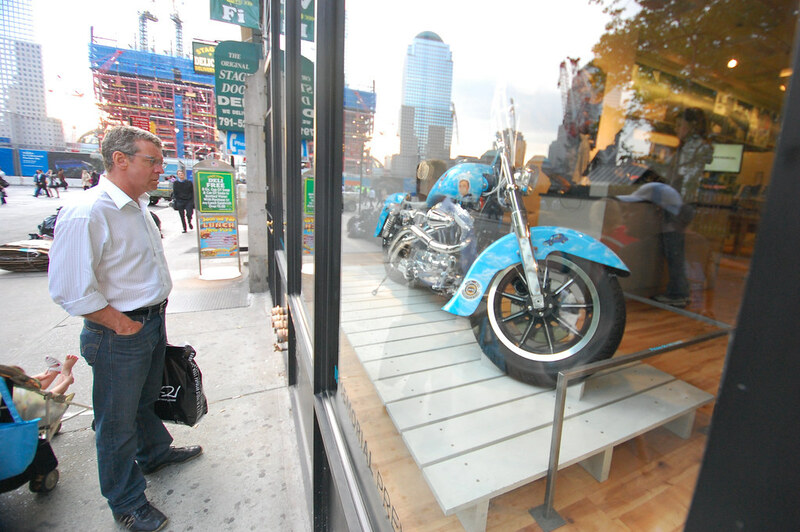 Working under Thinc’s design director and alongside one graphic designer, Chris acted as the primary exhibit designer for this two thousand square foot retail and exhibit facility directly across the street from Ground Zero. 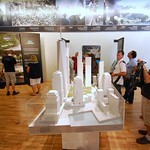 Chris sheperded the project from brainstorming and concept sketches through opening. 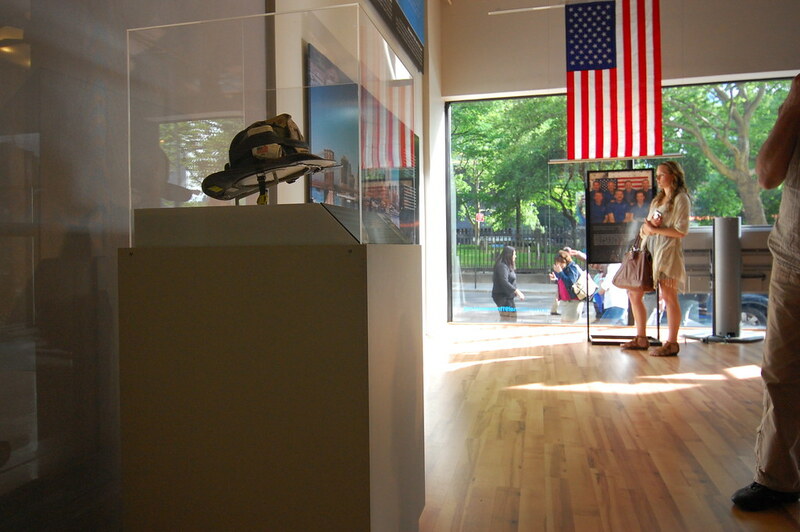 Collaborating directly with museum staff, conservators and content developers to translate their broad conceptual goals into a build-able reality, Chris helped the team balance many competing requirements. 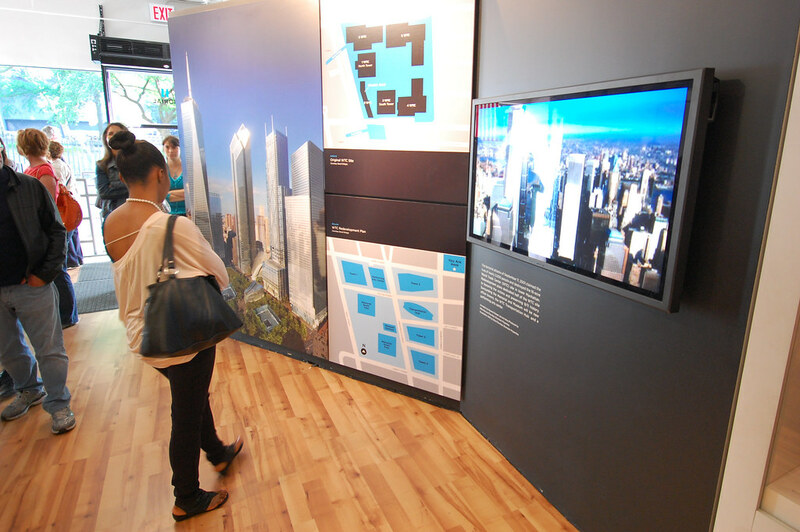 On the execution side, Chris coordinated with media producers, graphic fabricators, display case manufacturers, AV integrators, retail consultants, general contractors and project architects to ensure the project was executed as the museum team envisioned. 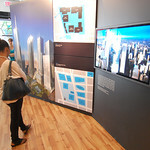 The entire project was concepted, realized and opened in under two months. 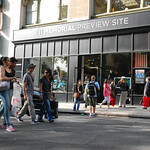 The Preview Site remained open for many months after the Memorial and Museum opened, educating thousands of visitors to the area every week. 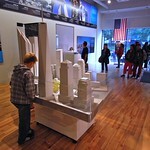 Chris is a designer of integrated, usable and inspiring interactive environments.